We wouldn’t normally publish posts about updates to iOS as most of the updates are ‘under the hood’. However a major flaw was found in Apple’s Facetime app that meant people could potentially eavesdrop on conversations even if they never answered a call you placed to them. 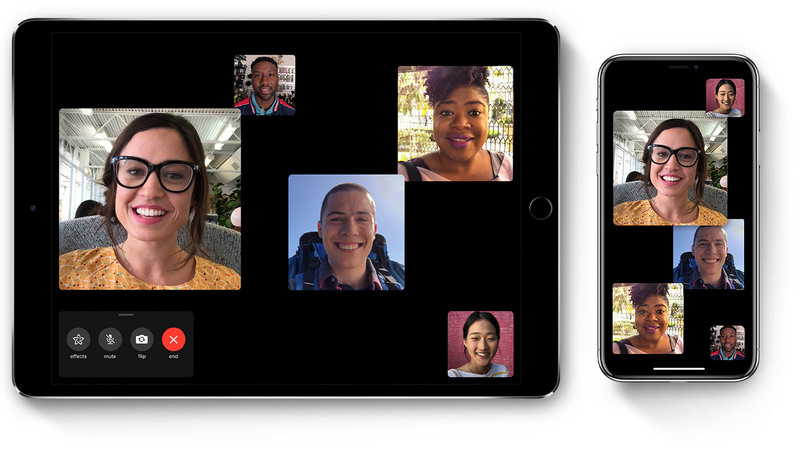 The latest Apple iOS software 12.1.4 has just dropped, and includes a fix for the issue affecting those using Group Facetime. The bug was discovered after a 14-year-old boy discovered that, while group Facetiming with friends on his iPhone, he was able to hear someone who hadn’t picked up when he called. Apple have said they will compensate the teenager and his family for discovering the flaw and will also make a contribution toward Grant’s education. The normally silent tech giant on issues of bugs in its software issued a statement on Thursday. Let your iPhone download and install the new software. It’s recommended that you do this as soon as possible.